Handbag hooks are the stars of the SS18 Vuitton collection everybody is hooked on it. 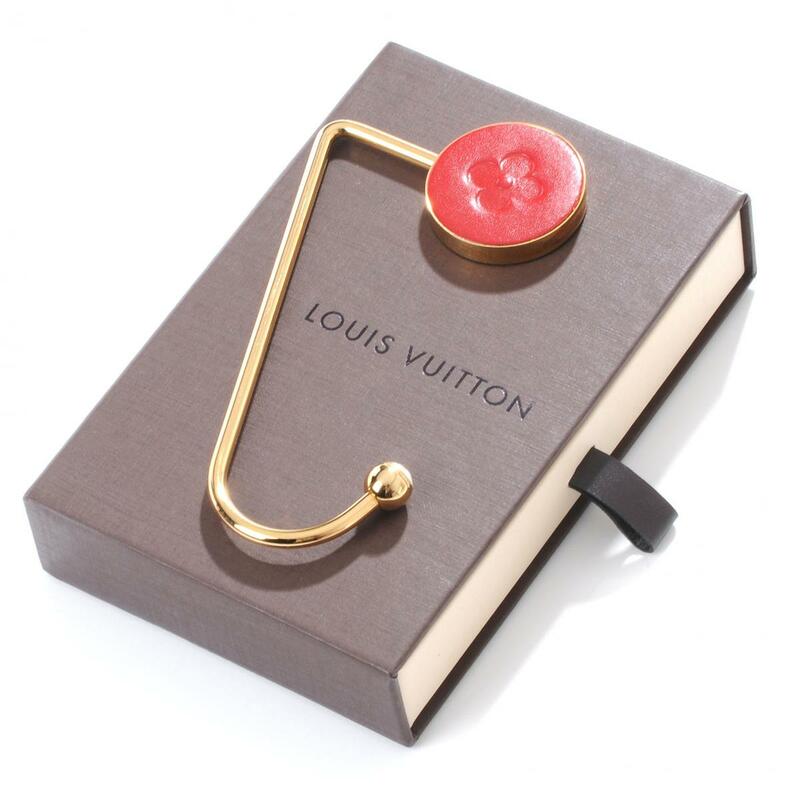 Vuitton is charming us with a limited edition handbag hook this season. 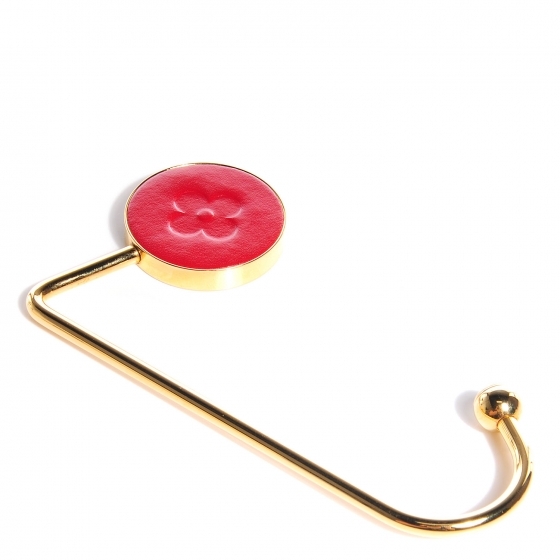 A handbag hook made of plated gold and leather. The limited edition comes in 3 color, red, black and beige. Handbag hooks have been around for a while, other luxury designers have made created their own version. Among them Christian Dior and Sonia Rykiel. It seems that designers are falling in love all over again for hook and the fashion of hanging handbag.